If you’ve never built or grown an online community before, where do you begin? CMX and Leader Networks teamed up to answer this question for brands around the world by launching extensive industry research. We know brands have hundreds of unanswered questions about community success, and we want to work to clear the fog around how brands define community readiness and growth. This study examines the business drivers and operational best practices responsible for successful branded online communities. 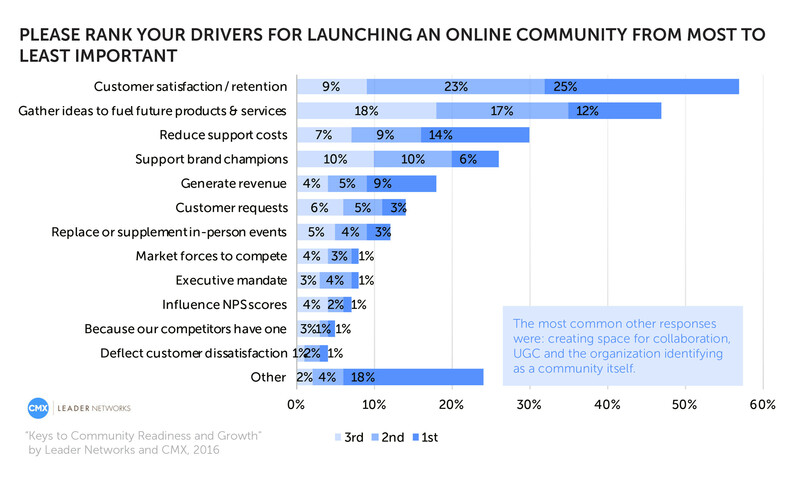 Of the more than 400 marketing and community practitioners who participated in the study, two-thirds are currently running a branded online community, and one-third are considering one but haven’t launched one to date. Study participants came from both business-to-business and business-to-consumer organizations and ranged in size from under 100 to over 50,000 full-time employees. To get all the findings as well as a full analysis of what they mean for the industry, download the full report now. If you want to get right to the biggest of big wins, here are a handful of the most striking and actionable findings. 1. 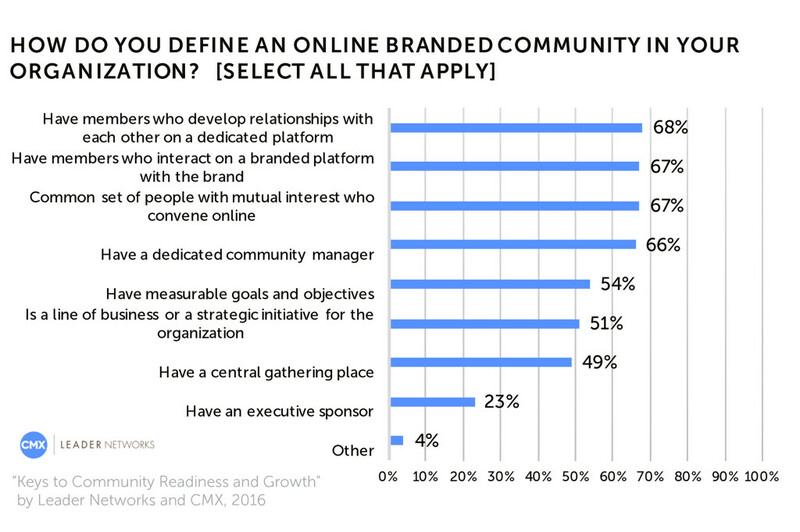 Brands believe community will impact core operations. 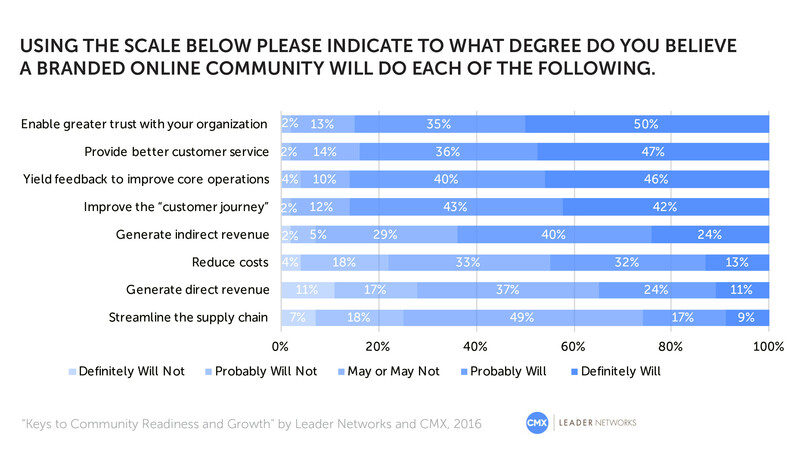 86% of survey takers believe that having a branded online community will positively impact core operations, while 85% believe it will improve the customer journey and increase trust. 2. Brands want community to fuel customer satisfaction, retention, and innovation. Brands launching online communities are increasingly focused on supporting the customer journey. 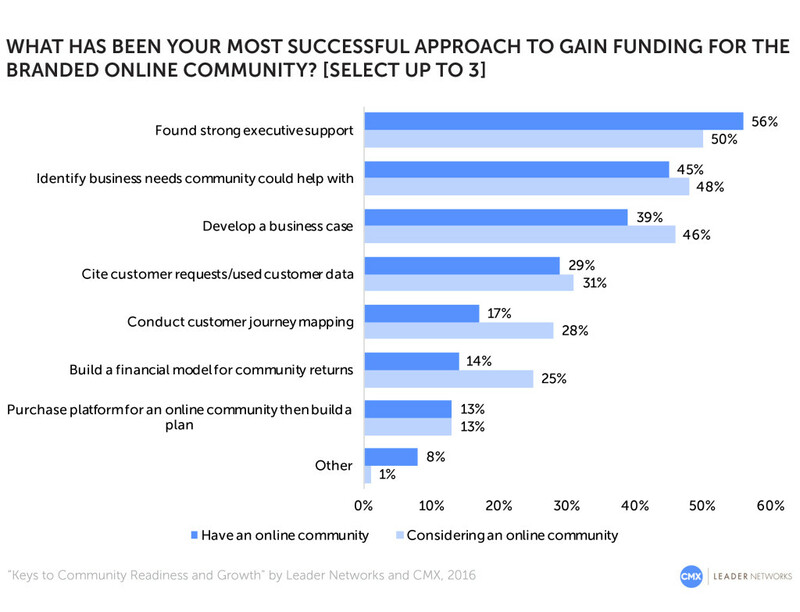 The goal of using community as a cost-reduction mechanism has been replaced by a desire to focus on customer satisfaction, retention, and ideas as well as customer-generated content. 3. Communities need executive sponsors and a business case. 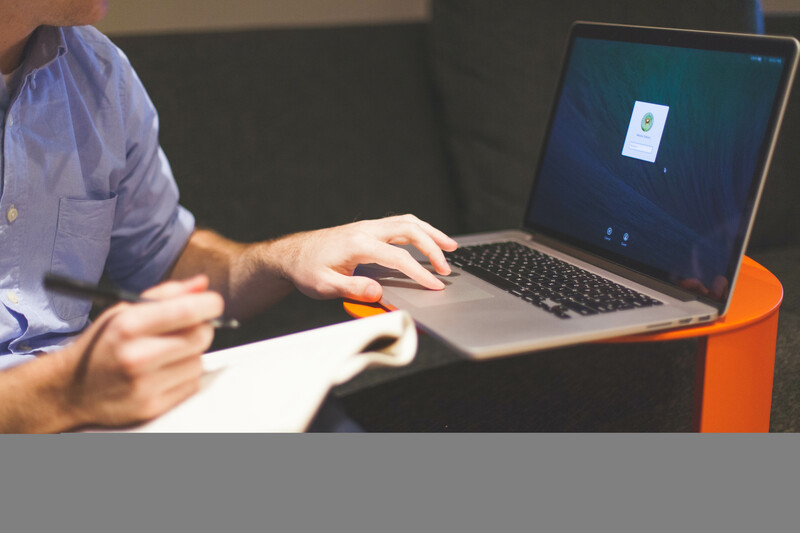 Executive sponsorship and identifying key business drivers are critical success factors in launching a successful online community. 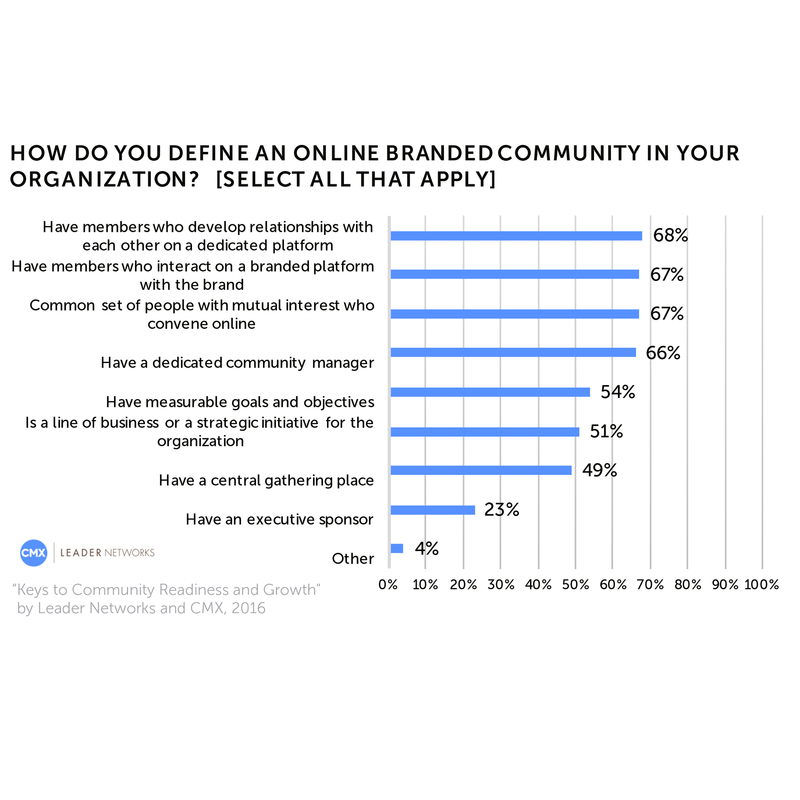 When launching a branded online community, 56% found it important to determine a business need, 45% relied on executive support, and 39% built a business case. 4. 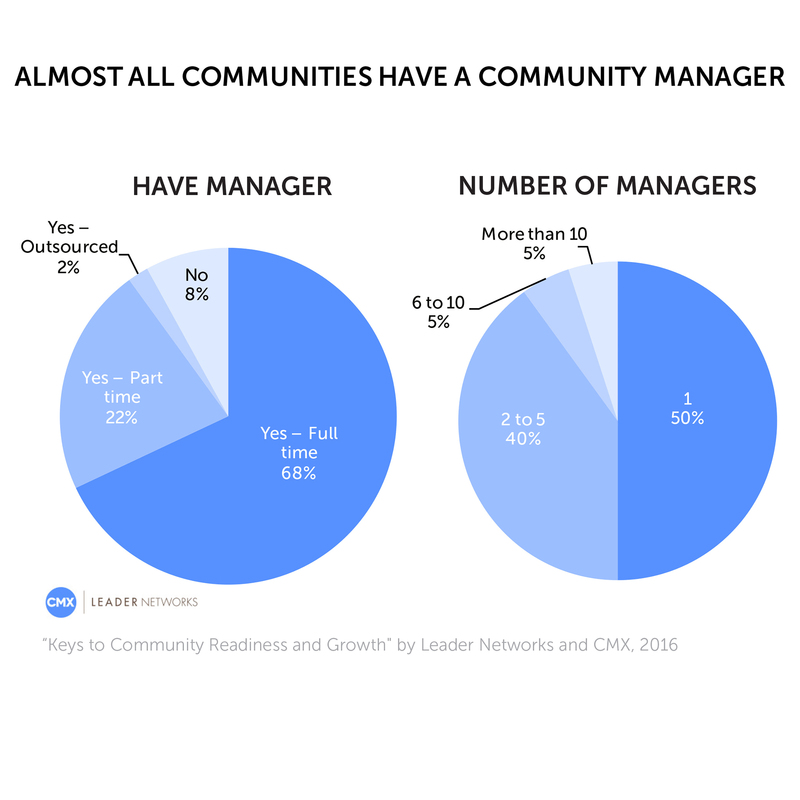 Lack of internal support is the most cited reason for community failure. Maintaining community engagement and growth is an ongoing challenge for most, yet they are often the leading indicators of success for very successful communities. 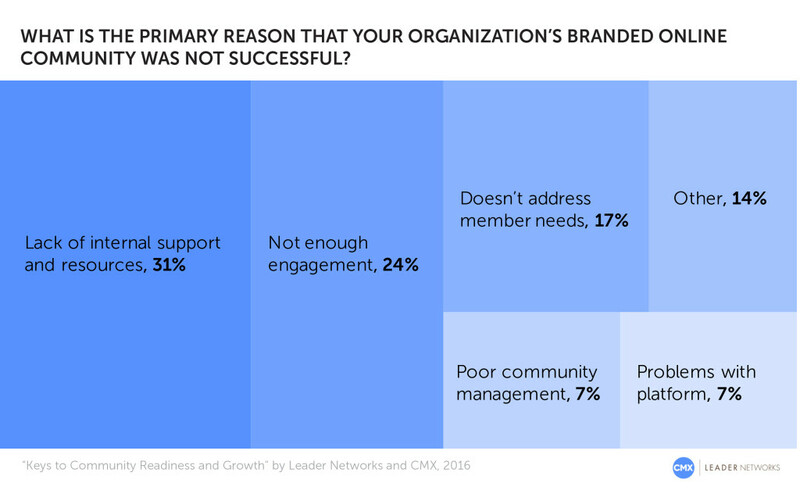 Lack of internal support and low member engagement are the primary reasons that communities fail long-term. 5. The overwhelming majority of brands with a community hire 1+ dedicated community professional. 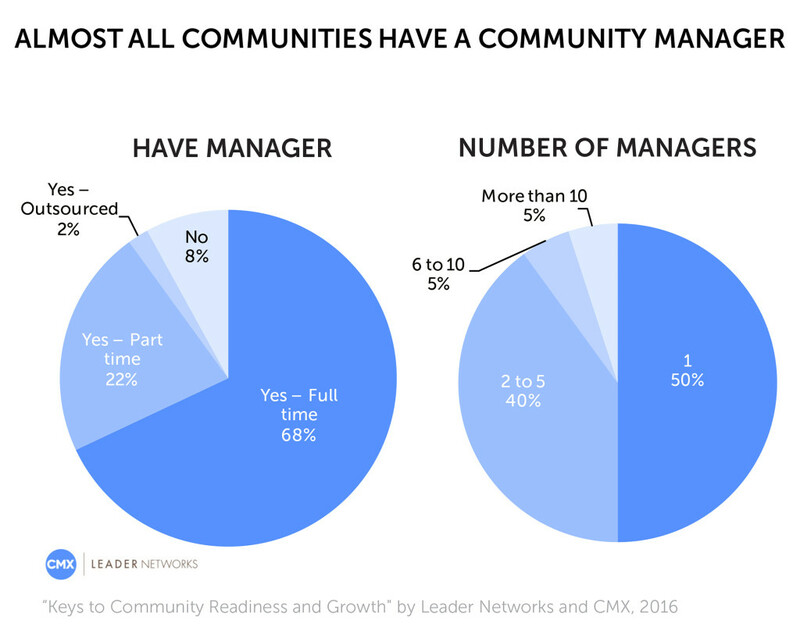 The overwhelming majority (92%) of brands that have a community report utilizing at least one dedicated community manager while organizations considering launching an online community often underestimate staffing and technology requirements. Bonus: We are moving toward an agreed-upon definition of “Community” for brands.